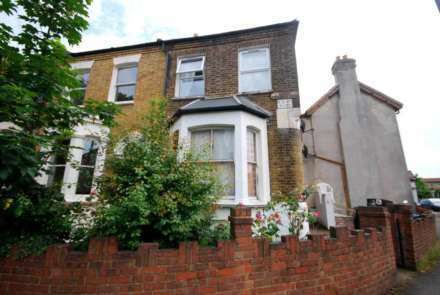 ALLEN DAVIES are pleased to offer FOR SALE this GROUND FLOOR FLAT, with it`s OWN FRONT DOOR AND GARDEN. The property has approx 50 YEAR LEASE and we are looking for a CASH BUYER. 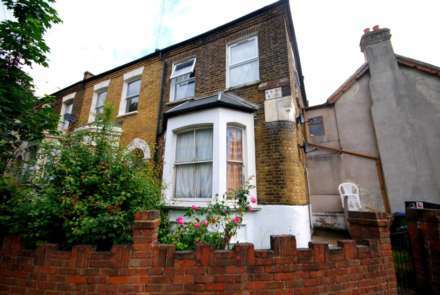 The property is in need of some MODERNISATION and is located conveientley located within WALKING DISTANCE to LEYTON UNDERGROUND STATION.